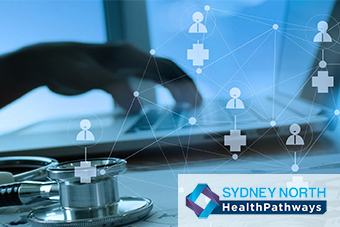 HealthPathways is an online local health information website. It is a resource for General Practice but could be used by hospital clinicians and other primary care clinicians in the community. To inform ongoing HealthPathway development for Sydney North, please could you complete this short 8 question survey (approx. 5 minutes).